Labor laws in India not only regulate employment terms but also provide labor rights to the employees. They are specifically targeted towards the employer-employee relationship, and guarantee legal rights to the workers as well as promote workers’ interests. 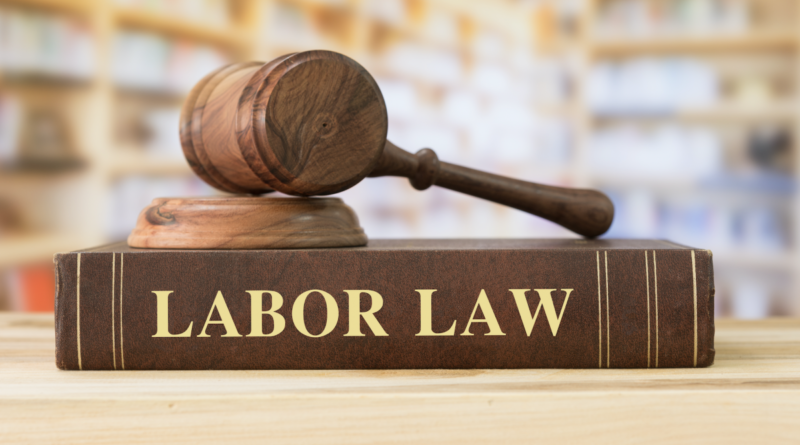 The main aim of labor laws is to address the demands and needs of employees. These laws actually work towards bringing specific improvement in areas like working conditions, wages, working hours, protection of rights etc., to the employees.The responsibility to protect and defend the interests of employees in general lies with the Ministry of Labour. The Ministry also has the liability to safe guard the welfare of those who constitute the underprivileged and the trivial classes of society. They particularly have to create a strong work atmosphere for higher production and efficiency. 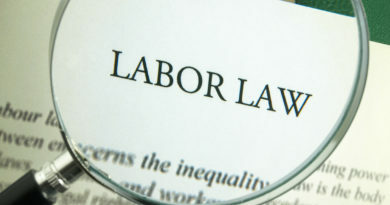 The Ministry tries to attain this intention by passing and applying labour laws standardizing the provisions and conditions of service and employment of employees.Labor Laws can be broadly classified into two major categories as below:Defining the relationship between employers, employees and trade unions.Determining the laws relating to the rights of employees at their place of work.Major laws which deal with labor issues especially with regard to the rights of workers are as belowIndustrial Disputes Act 1947Workmen’s Compensation Act 1923Minimum Wages Act 1936Payment of Bonus Act, 1965Payment of Gratuity 1972Payment of Wages Act, 1936Child Labor (Prohibition and Regulation) Act, 1986Trade Unions Act, 1926Maternity Benefit Act, 1961Factories Act, 1948.The Equal Remuneration Act, 1976The Employee’s State Insurance Act, 1948Labor Law: Things to KnowThe Industrial Disputes Act, 1947This Act came into effect in 1947 and was provisioned for formation of works committees and Industrial tribunals, for promoting industrial peace. The committee consists of employers as well as representative of workers. The main aim is to enhance communication and the relationship between employers and employees; and to provide solutions for their disputes. 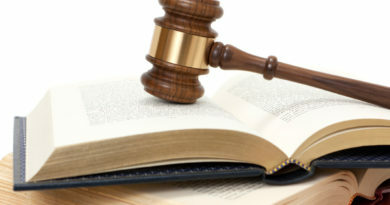 This Act provides not only for the investigation and settlement of industrial disputes, but also focuses on the mechanism essential for settlement of differences between the employers’ and the employees’. 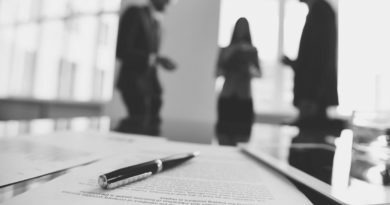 It has the right to lay down conditions to be observed before any termination or layoff is affected. Specific conditions before termination like one month notice and 15 days average pay as compensation are some of the rules of this act.Workmen’s Compensation Act 1923This Act provides for issues related to compensation in case of any injuries arising out of or in course of employment. Accordingly, if the injury is deadly, resulting in an employee’s death then his dependents have to be compensated. This Act also lays down the rates of compensation and the mode of calculating it.Minimum Wages Act 1936Minimum wages for the employees is specified in this act. Only the central and state Government has the rights to revise minimum wages specified in the schedule.Payment of Wages Act 1936This act concentrates on the time limits to be set, within which the wages should be dispersed to the employees. Only deductions authorized by the Act should be deducted.Employees Provident Fund and Miscellaneous provisions Act 1952This act ensures the employees financial security, by providing a system of compulsory savings. It states that the establishment should also contribute same amount as that made by the employee. As per the Act, 10-12% of the total wages should be contributed and is payable after retirement or as advance in case of any emergency.Payment of Bonus Act 1965This Act states that establishments who have more than 20 employees must pay bonus to their employees. The amount is calculated either on profits made or on productivity basis.Payment of Gratuity Act 1972Gratuity Act is applicable to those factories and other establishments who employ ten or more persons. When an employee completes 5 years of service then he is entitled for gratuity at the rate of 15 days salary for every year of service completed.Maternity Benefit Act 1961This Act provides for maternity and other benefits to female employees. It regulates employment of women for certain period prior to and following child-birth.Industrial Employment Act 1946This act requires that employers should define the terms and conditions of employment, and issue orders which are certified. 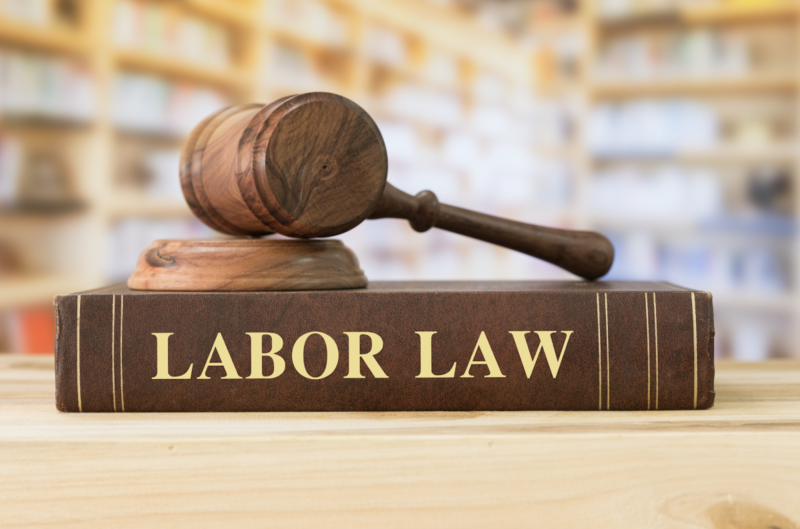 This order should cover aspects relating to holidays, shifts, wages payment, leaves etc.As soon as one completes the registration of a company in India it would be wise enough to appoint a professional who is aware of all the laws connected with labor so that no problems arise once the company starts its operations.Several of the laws pointed out above relate to the unstructured sector also. Sometimes a separate notice may be obligatory to widen the relevance of a particular law to a fresh sector. It is helpful to perceive that some portion of legislation are more universal in character and effect across the panel to all sectors.